Some people travel for art and culture. Some for natural beauty. Then there are those who travel for architecture, for history, for spiritual reasons or special food. 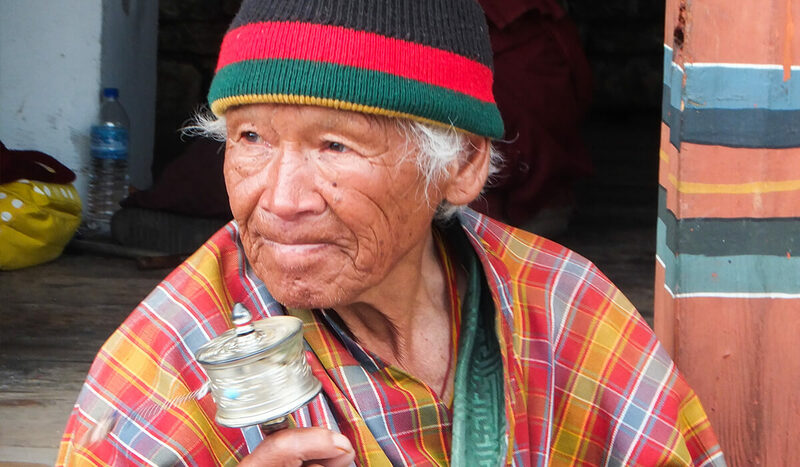 While this tour is scheduled to coincide with a Tsechu (festival) which are one of the best ways to experience the ancient living culture of Bhutan, we also visit Bhutan’s many unique cultural sites and explore ancient fortresses and monasteries, walk pristine mountains and valleys and meet Bhutanese people who will charm you with their big smiles and simple warmth. 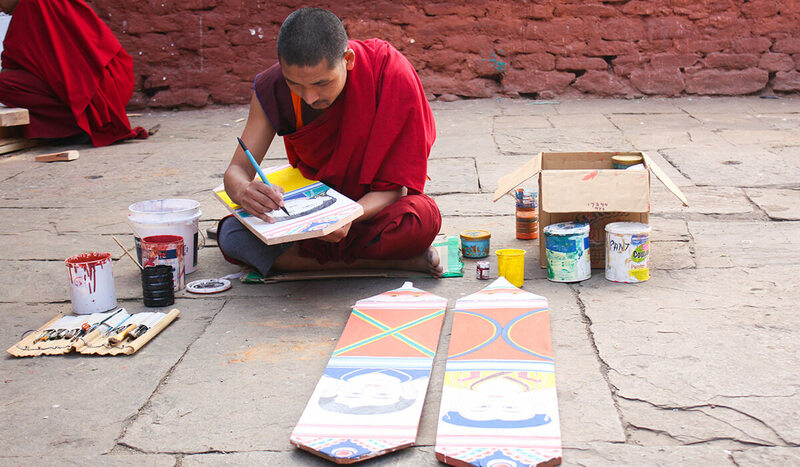 Bhutan's capital city, Thimphu, has much to offer and you can choose from a variety of activities from delightful bookshops to museums to arts and craft schools. 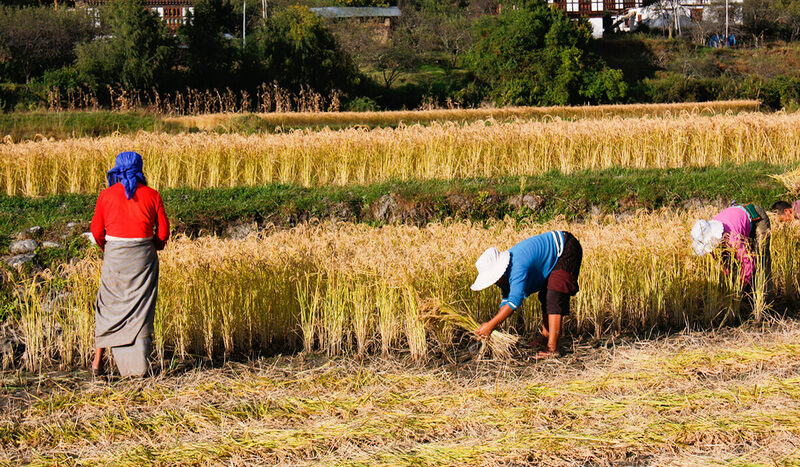 Leaving thriving city life behind, at Punakha Dzong and Trongsa Dzong you have the opportunity to roam around the most extraordinary ancient architecture and see monks go about their daily life. 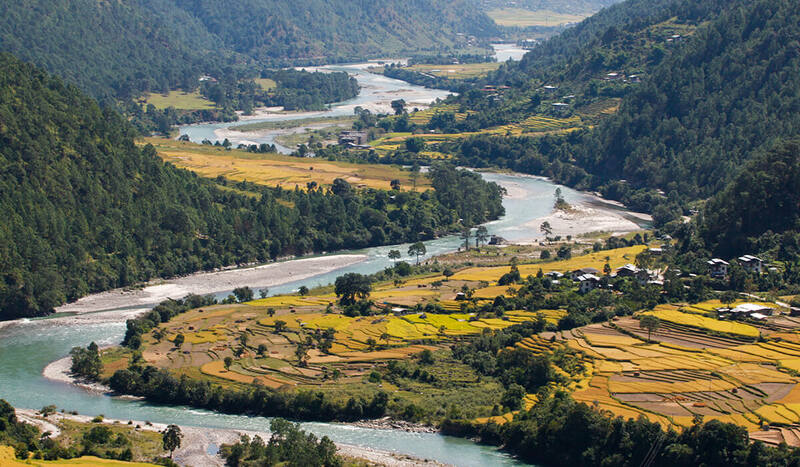 We also spend leisurely days exploring Bhutan's pristine natural wonders with days in valleys roaming the countryside with an informed guide who will take you to local farmhouses for lunch or to restaurants with amazing views and local food. This tour finishes with the great Paro Tsechu (festival) held at Paro Dzong, a rich and happy expression of Bhutan’s ancient Buddhist culture. People dress in their finest clothes and most resplendent jewellery while the monks prepare for weeks ahead, deep in prayer and meditation. They perform special masked dances, inspirations of enlightened beings in history. Bhutanese believe that watching these dances is essential for enlightenment. 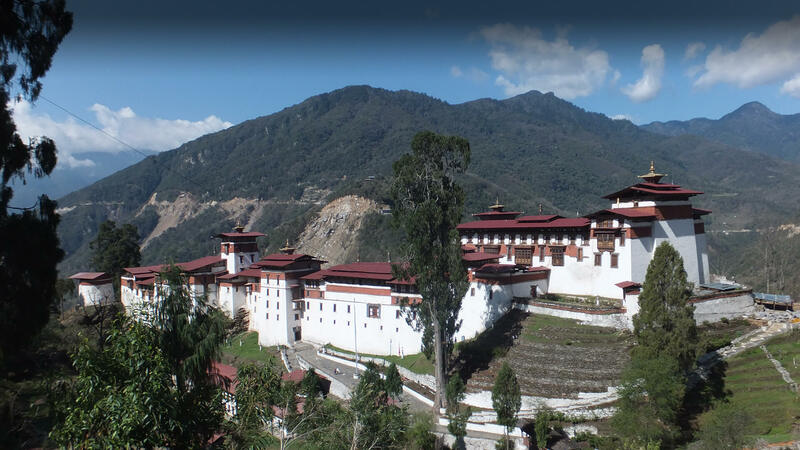 Attend the Paro Tshechu and visit Kichu Lhakhang, one of the oldest and most beautiful temples in Bhutan. Later enjoy playing archery with the locals. 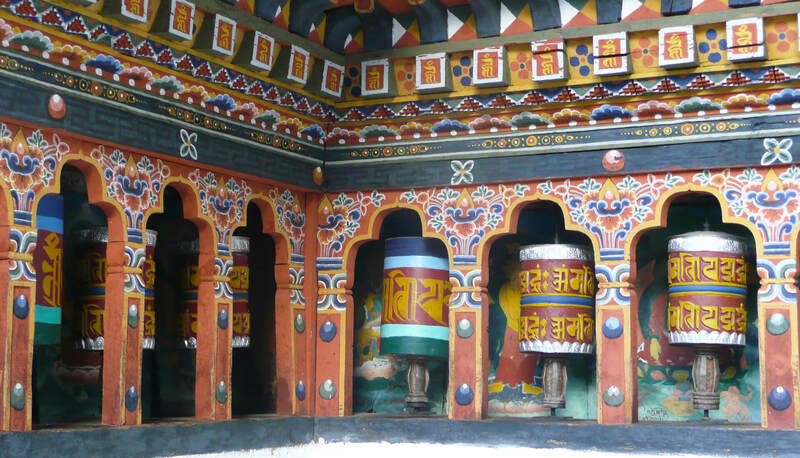 A magnificent and unforgettable walk in the Phobjekha valley and a visit to the magnificent Gangtey Gompa. 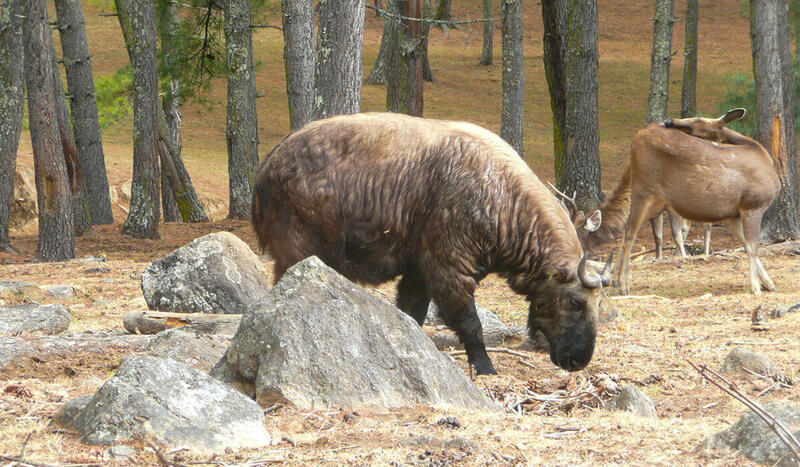 Enjoy a day in the Bumthang Valley with a beautiful walk through a pristine forest and a lunch in a traditional farm house. Arrive at Paro Airport. Transfer by road to Thimphu, the capital (1.5 hours). Drive to Punakha (3/4 hours), the old capital of Bhutan. Afternoon sightseeing. 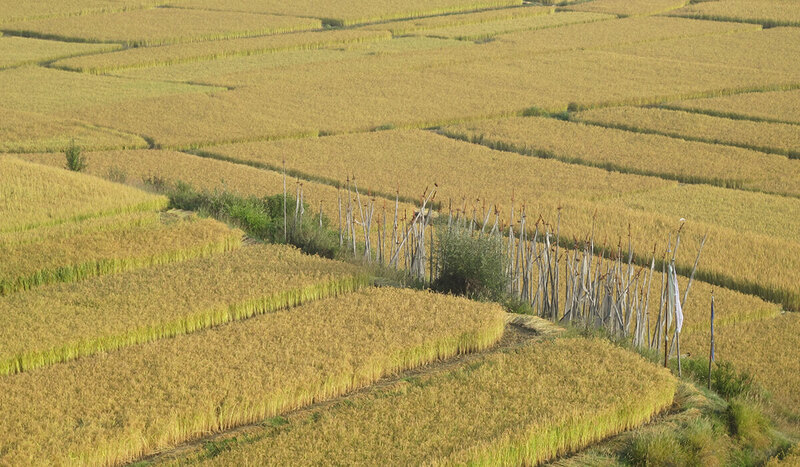 Drive to Gangtey (4 hours) with a scenic stops on route. Afternoon sightseeing. 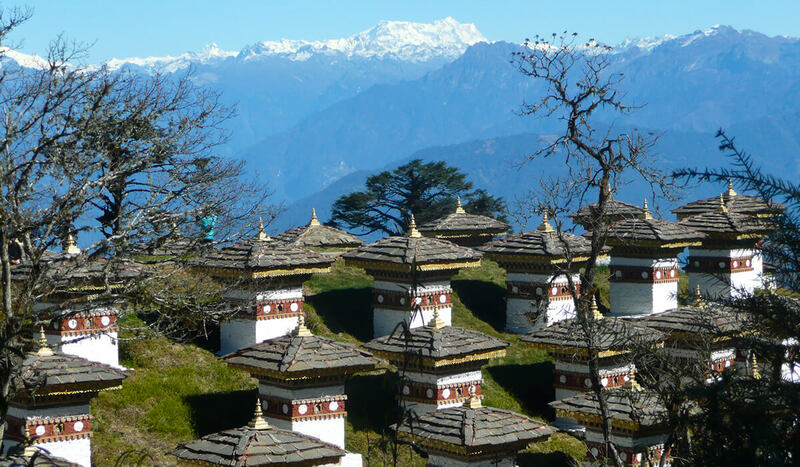 After visiting the Trongsa Dzong, head to Bumthang (5 hour drive) with scenic stops on one of the most beautiful routes in Bhutan. Day excursion in the Ura Valley with a beautiful, easy walk though pristine forest with picnic lunch. 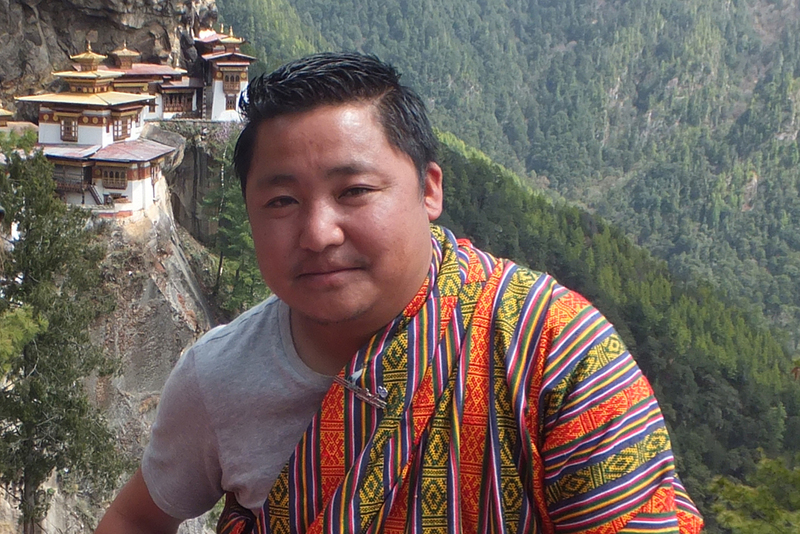 A leisurely day in the beautiful Bumthang Valley. Walk though pristine forest; lunch in a traditional farm house. 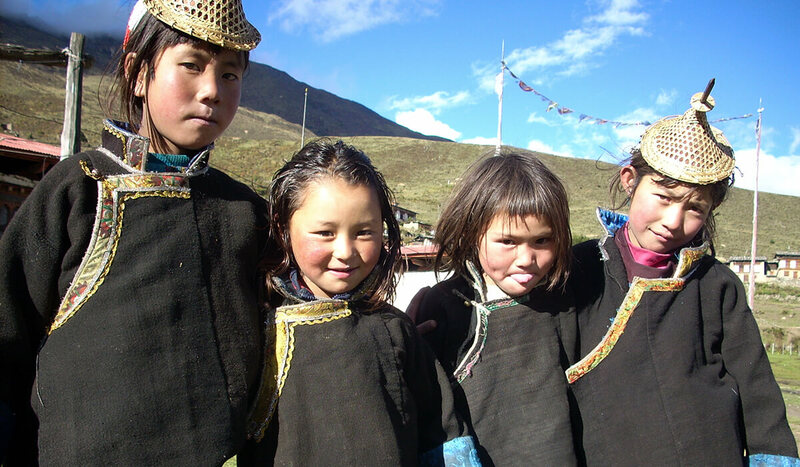 Attend the Paro Festival (Tshechu), visit Kichu Lhakhang, and play archery with the locals. 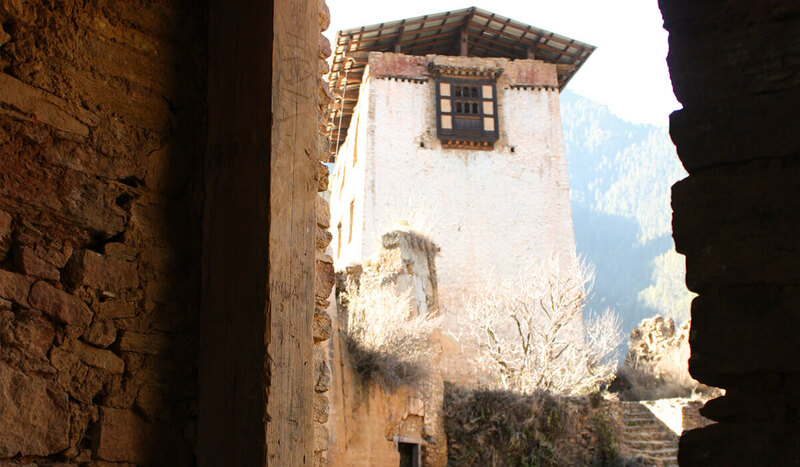 Hike to the Tigers Nest Monastery with lunch at a restaurant with unforgettable views over the Paro valley. 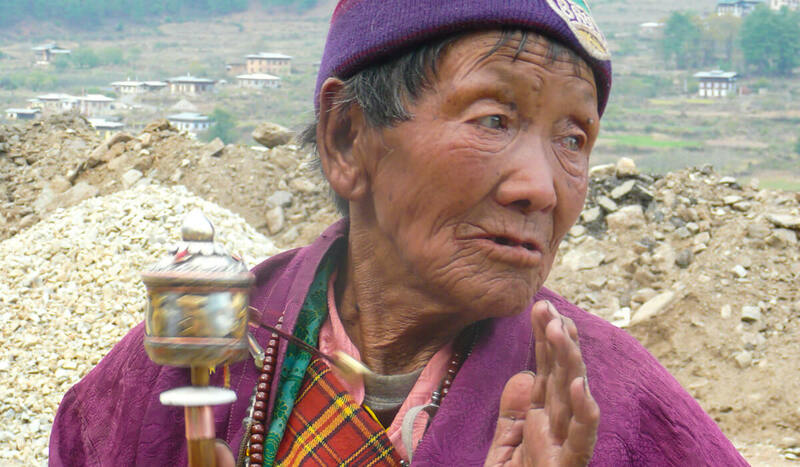 Get up early if you wish to attend the unforgettable Thanka unfurling with the locals. 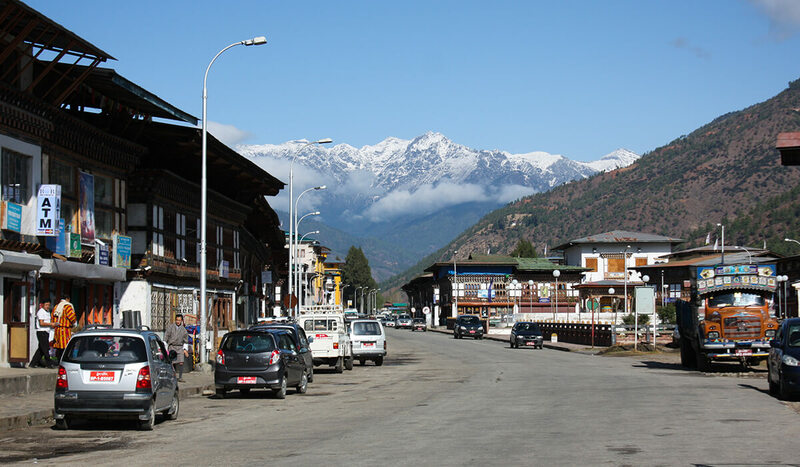 Rest of day free for leisure, shopping and personal sightseeing in Paro. Personal expenses such as bar bills, tips, telephone, laundry etc. Expenses due to nature / unforeseen events such as flight cancellation, road blockade, no show etc.